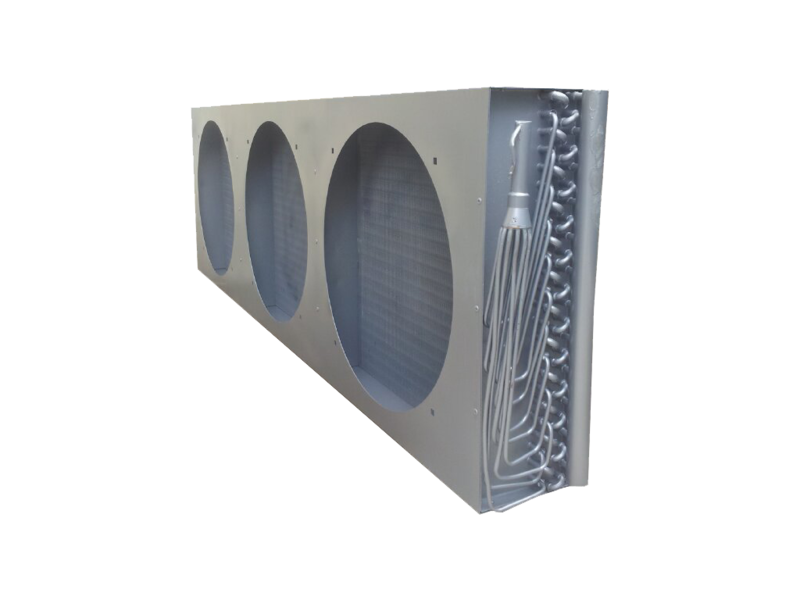 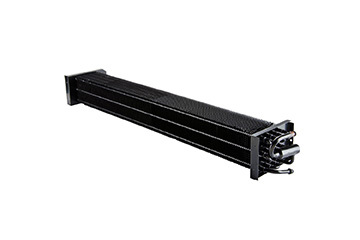 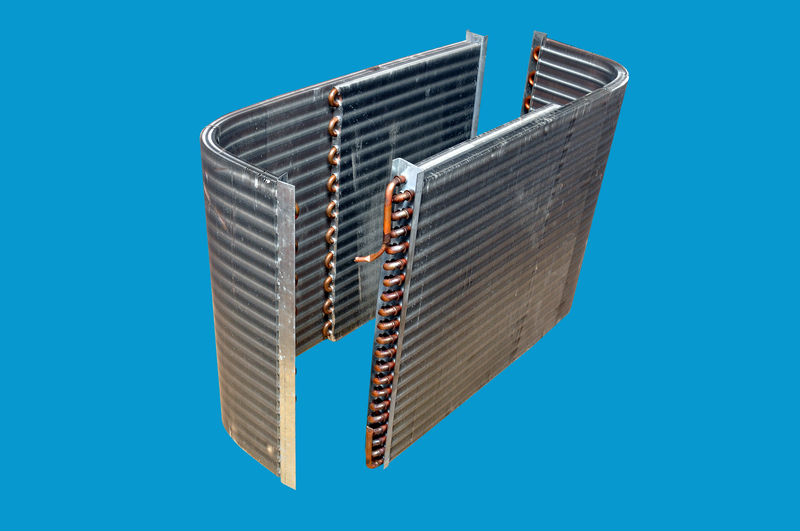 The heat exchanger is one of the basic building blocks for any refrigeration and air conditioning equipment. 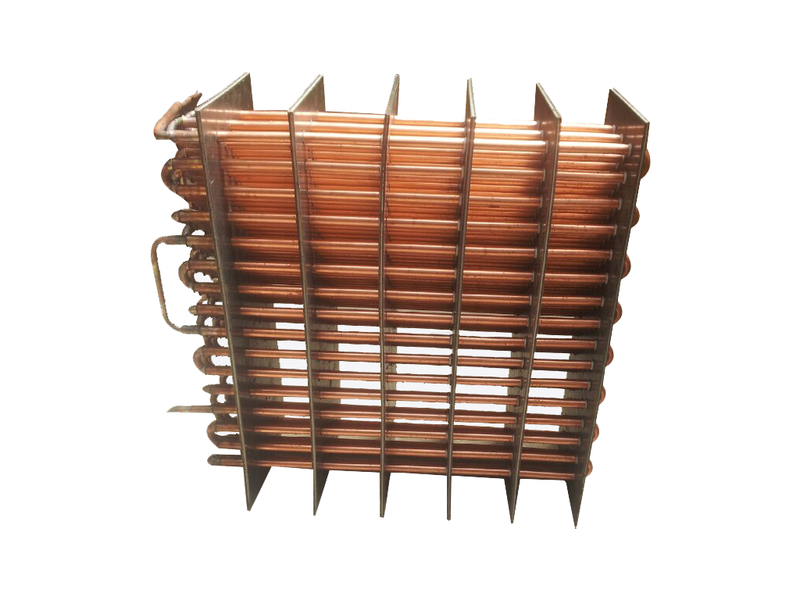 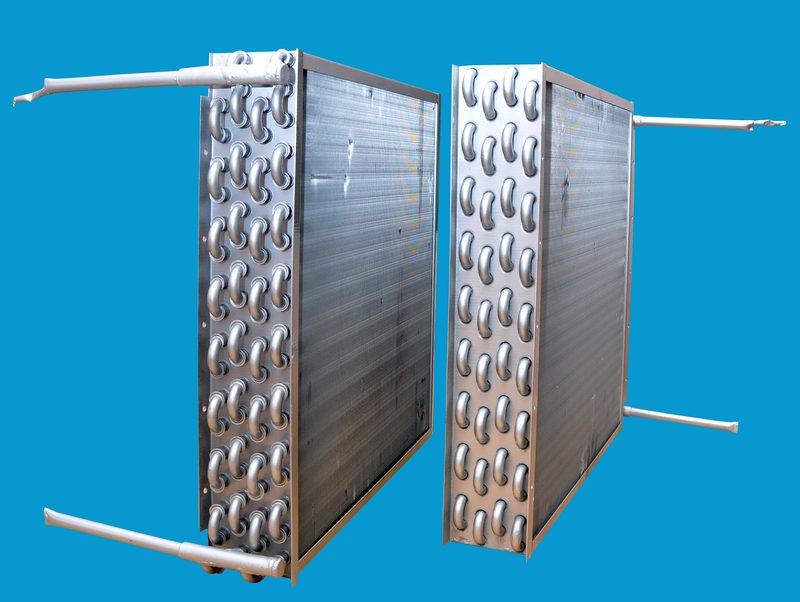 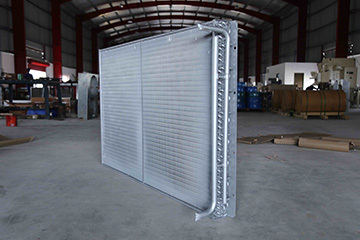 The fin and Tube type heat exchanger is one of the most widely used type of heat exchanger. 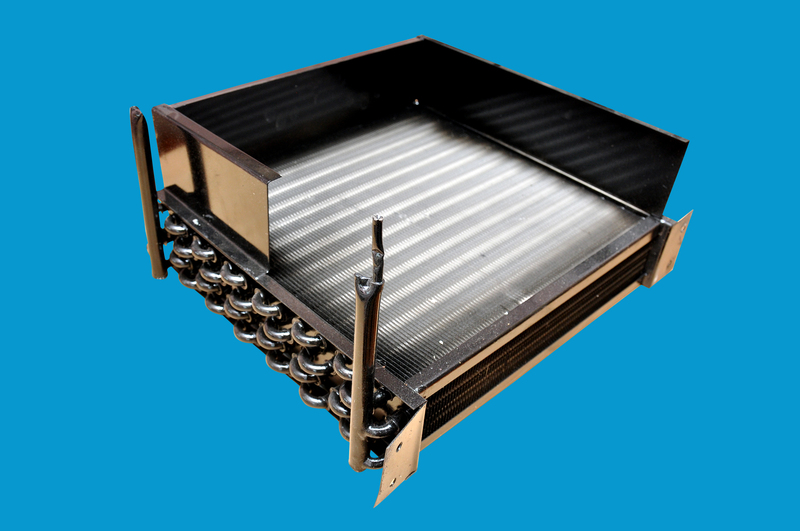 The different configurations and modifications enable the use of the heat exchangers for a wide range of applications. 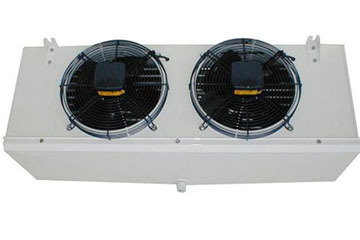 All our products undergo the same strict quality checks and are 100% leak tested. 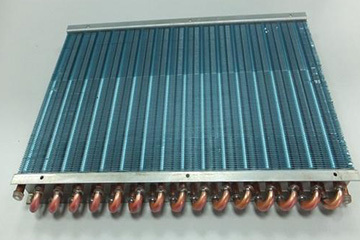 © 2019 Southern Coil All rights reserved.